Can I import/upload my own photo? How can I connect with Color Therapy? 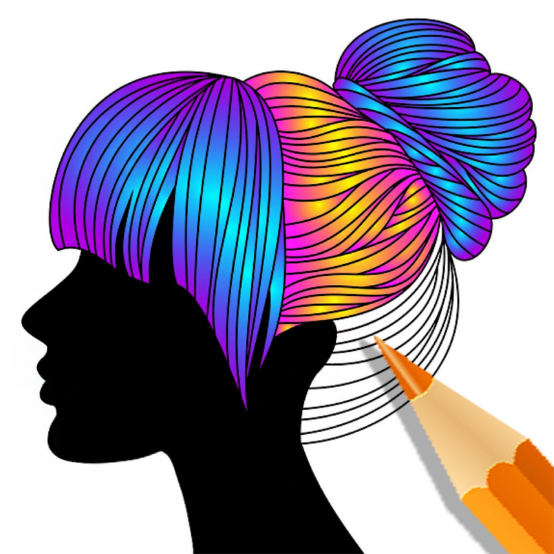 Is Color Therapy available on Android/Windows devices? Can I use any of Color Therapy coloring pages in any other coloring apps? Can I sell my colorings (as a digital or a physical product)? How to edit/manage push notifications? How not to lose my artworks? Can I sync my artworks with other devices? How to reset my password from the login page? How to share my account to my friends? I can’t access my account! Help! Can I print my own coloring? How to Turn on/off Music or Sounds?